I was nominated for this lovely book tag by Drew from The Tattooed Book Geek, who writes wonderful, passionate reviews about his favourite genre, fantasy. Thank you, Drew! Do drop by and check out his site – it’s worth it. Science fiction, particularly at the more character-led end of the genre. Though it is a very broad church and that is part of the glory of it. 2. Who’s your favourite author? Erg! Oh nooo… I hate having to choose ONLY one. Hm. I think it’s… Nope. Can’t do it, sorry. There cannot be only one! C.J. Cherryh – because she wrote the defining space opera adventure that blew me away. Kage Baker for her amazing Company novels and Lois McMaster Bujold for the Miles Vorkosigan series. There’s more… there’s so MANY more! To be honest, I’m not really sure. I mostly read and enjoy fantasy, but when I do settle down with a thumping good science fiction read, it just has me buzzing with excitement in a way that nothing else does. There is the sense of adventure and excitement as I open the cover – it’s a genre that pushes ideas and concepts right to the limits with the likes of cyberpunk, so I never quite know where I’ll end up. 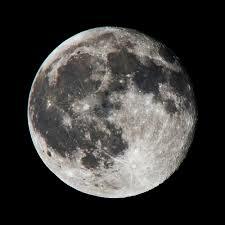 However, I also think it is the prospect of us leaving the planet and exploring space that really ticks all my boxes. As a young child, I grew up taking it for granted that by the time I was adult, we would already have a presence on the Moon and be working towards getting to Mars. So reading about a future where we have achieved these goals helps alleviate my sense of betrayal that humanity’s continuing nomadic quest was stifled thanks to politicians with the mental horizon of an ant. 4. What’s the book that started your love for your genre? C.J. Cherryh’s Heavy Time. 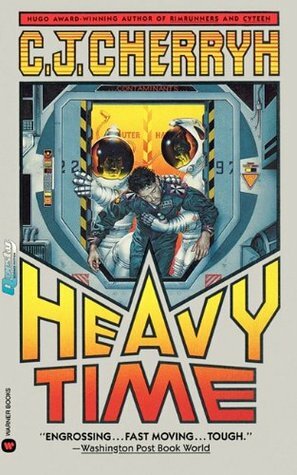 It is an amazing read – about a couple of asteroid miners who discover a ship tumbling through space and secure it for salvage, when they find a half-mad crew member, Paul Dekker, tumbling about inside it. The only survivor… Her writing is years ahead of its time, with an immersive first person viewpoint that has the tension pinging off the page. I dreamt about that book and went looking for other reads like it. I don’t often find them, but when I do, I’m caught between wanting the book to last and last as it’s just SO MUCH FUN reading it. And needing to get to the end TO FIND OUT WHAT HAPPENS. And when I do finish such a book, I ache at having to leave the world… While this occasionally occurs with enjoyable fantasy reads, it happens far more frequently with science fiction books. There’s four books I’d like to recommend – all very different. 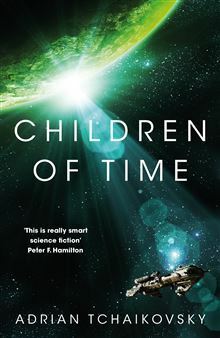 The first would be Adrian Tchaikovsky’s award-winning Children of Time, which I loved. It takes the basic tropes around space opera and turns them on their head, while producing a page-turning story full of incident and unintended consequences. 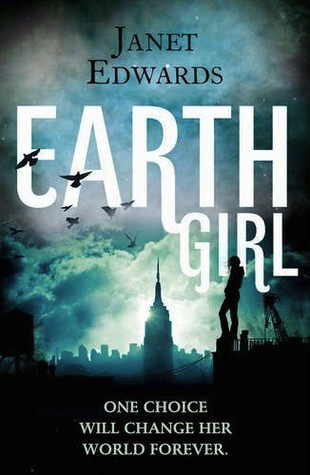 Another is far more a straightforward adventure tale – the excellent Earth Girl by Janet Edwards, which has Earth as a relative backwater where due to a genetic condition, a small number of people cannot emigrate off the planet and are stranded here. 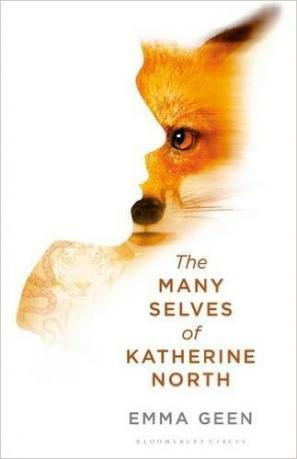 The Many Selves of Katherine North by Emma Geen takes the idea of shape- shifting and turns it into a scientific breakthrough and this riveting, beautifully written book explores the consequences of what might happen to those who invade the consciousness of other animals. 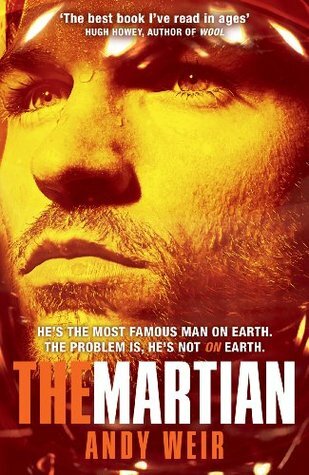 The fin al book would be The Martian by Andy Weir which is a near future adventure – think of Robinson Crusoe set in space and stranded on Mars and you have an idea of the book, which charts Mark’s constant struggle for survival as he battles against the odds to survive until help arrives. I can’t recall a time when I couldn’t read. I read hungrily all through my childhood which was at times very difficult and books provided my consolation and escape. Fortunately my grandparents were very encouraging and provided me with plenty of reading matter. The only time I didn’t read was when my children were young – I didn’t dare pick up a book because I knew only too well that they could be screaming in the cot, or drowning in the bath and I simply wouldn’t hear them. So I didn’t read a single book for seven years, other than children’s books. It was the biggest sacrifice I made as a mother. Now, I live with another avid reader and we often have days when we turn off the TV, curl up in the lounge together and read, while our favourite music is playing… bliss! You may or may not choose to take part in this one. I’ve selected all three of you because you are interesting passionate bloggers with a keen interest in all things bookish and I’d love to hear your answers:). Anyone else out there who’d love to have a go – please join in!